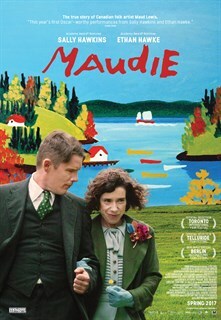 A stellar, warmly persuasive starring turn by Sally Hawkins as crippled, self-taught painter Maud Lewis is the raison d'etre of Maudie. Sally Hawkins in her best role yet. 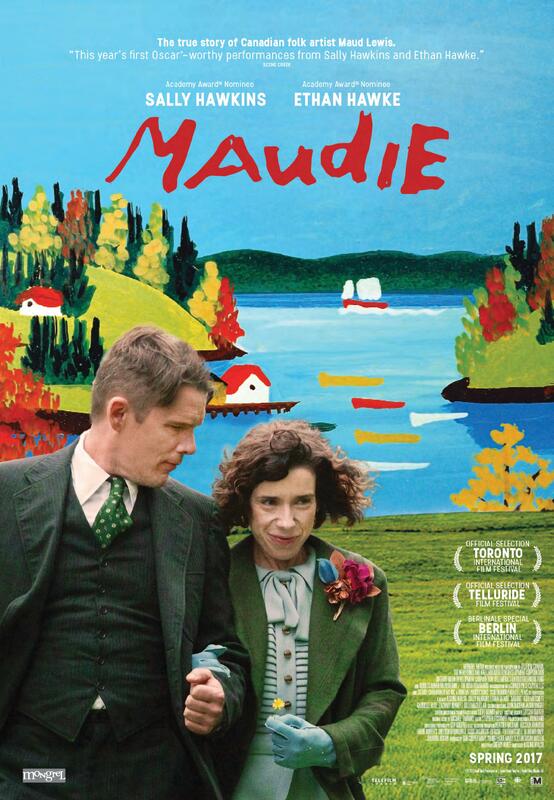 The true story of Canadian folk artist Maud Lewis, boasts a powerful, Oscar-worthy performance by Sally Hawkins. 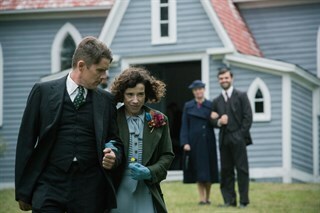 Ethan Hawke and Sally Hawkins in Maudie. After their wedding, Maud is pure happiness and Everett is his usual stoic self. Photo credit: DUNCAN DEYOUNG. 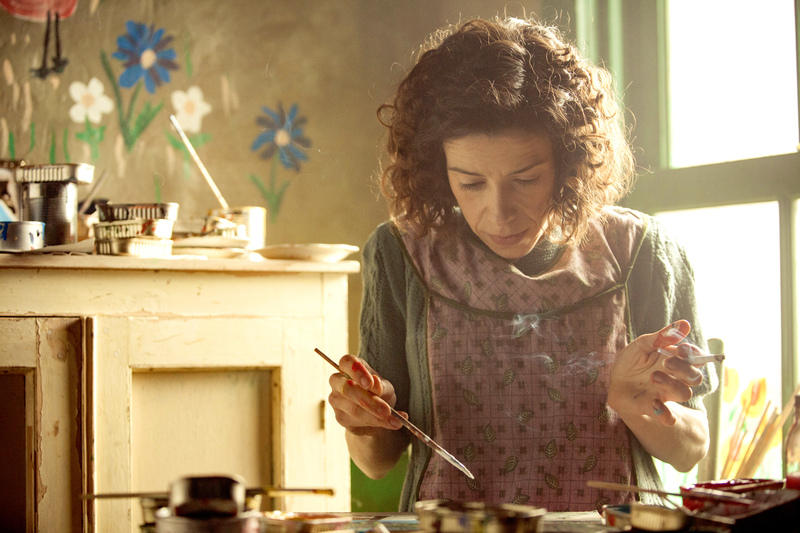 Sally Hawkins as Maud Lewis. 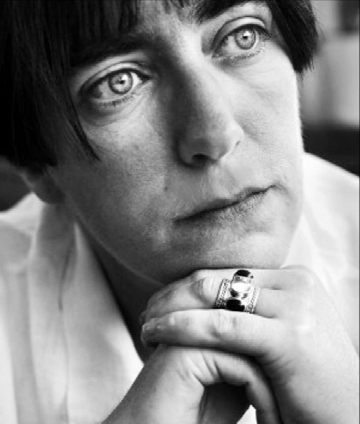 Photo by Duncan Deyoung, Courtesy of Mongrel Media.